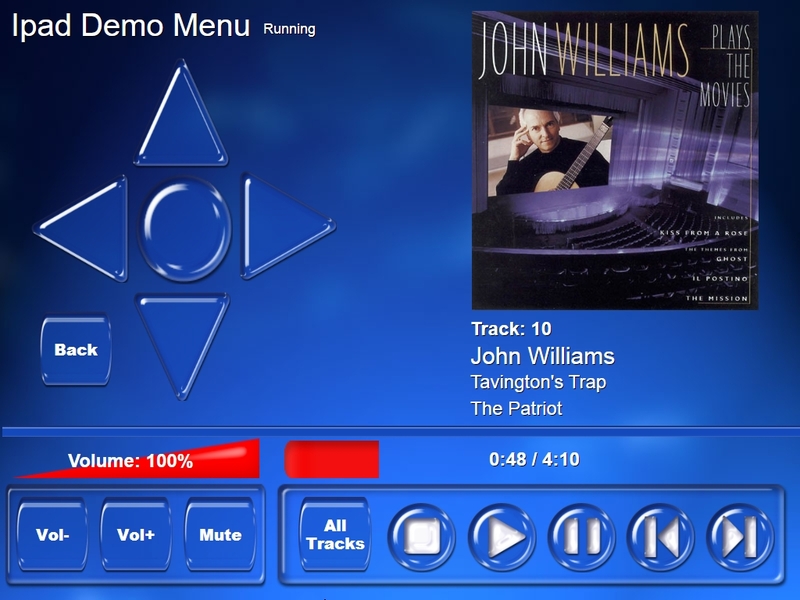 We have added 3 new menu control screens in the xLobby default skin and updated the xLobby xcontroller to provide full duplex, 2 way communication with all Nuvo multizone audio systems. 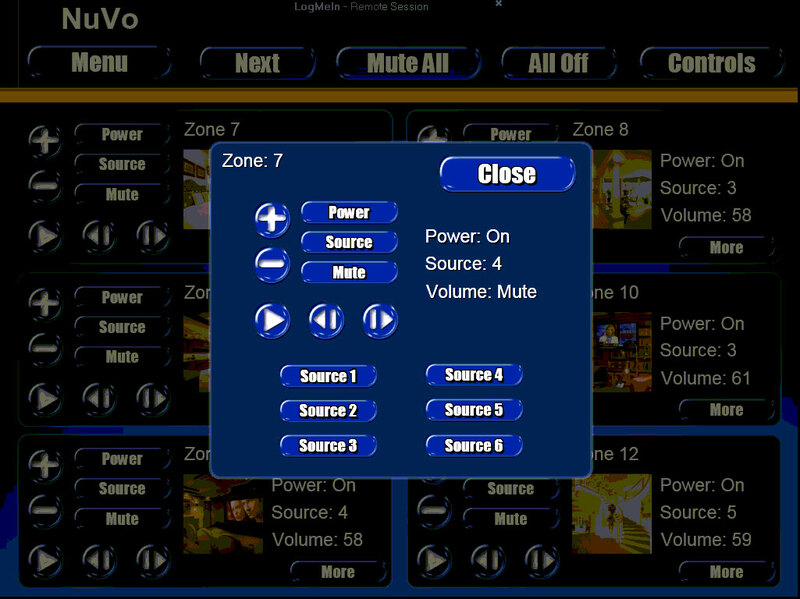 The skin menus are configured for Nuvo Essentia but the interface can be modified to work with there other multizone audio systems. 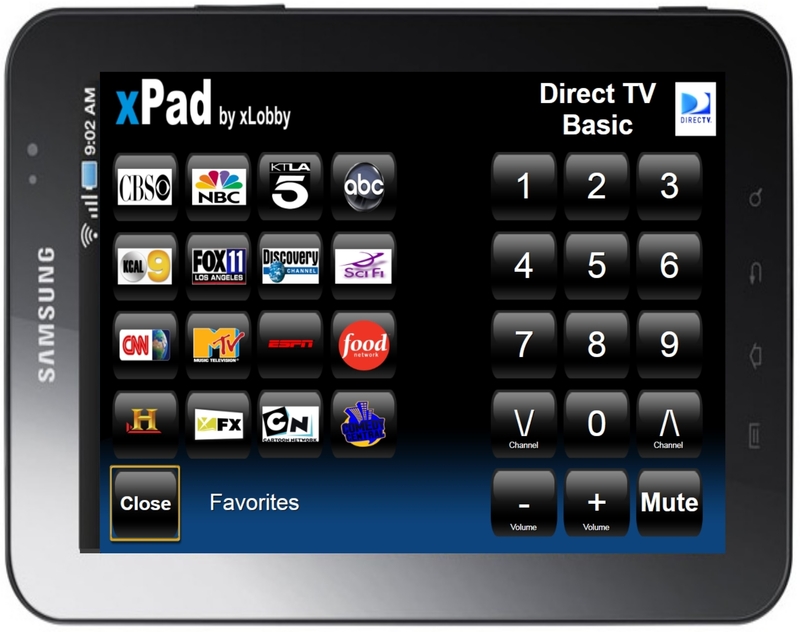 Basically xLobby is using HTML to recreate a more dynamic 2 way interface to generate all of the same xLobby control GUI menus that already exist in xLobby for any web based device without having to redesign the complete interface for different devices. Different menus can be created for different devices. 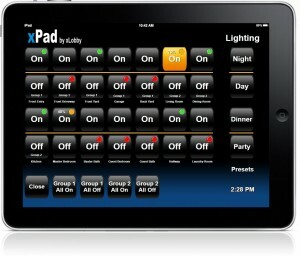 Remember this is the first release and we will be updating the Xpad platform on a regular basis. 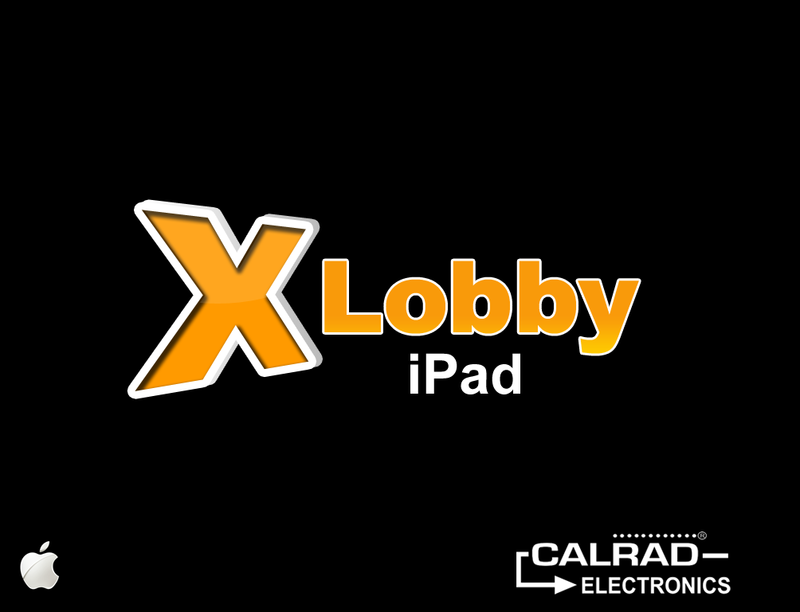 First download current xLobby release or bleeding edge release. connected too, xLobby serves up HTML jpeg image requests (Old Method). effect on the interface. Any page after the web will load. To correctly size a existing Skin menu for a particular device, clone the menu and set the viewport to the correct resolution. Note you will need to do this for each menu you want to view or control. Soon we will be adding a simple way to clone a menu on the fly to the correct resolution for Xpad. 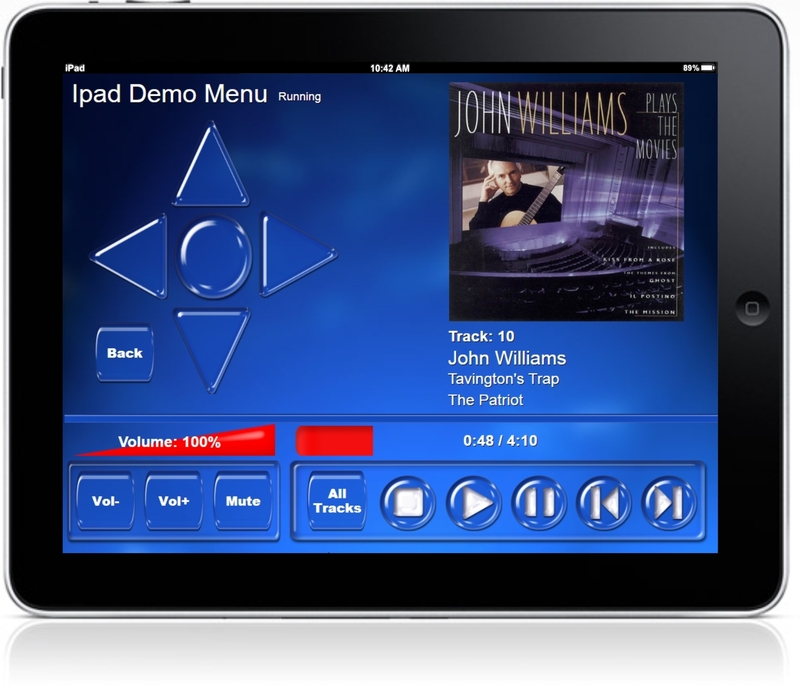 Ipad demo menu on a Ipad. Ipad demo menu for the default skin. This simple meu will control the navigation of xLobby has the ability to adjust the master volume, load up all tracks in your music library and offers media playback controls. Ipad Demo Menu.xml, use right click Save target as… to download the file. See this News post for future details and features. 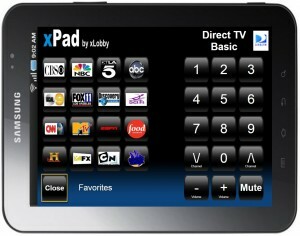 If anyone is interested in sharing there Xpad menu designs or videos of them using the Xpad system on Ipads, Cell Phones or other devices, please post the details at this link. 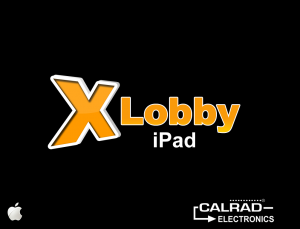 You are currently browsing the xlobby news blog archives for November, 2010.